Ramona Singer doesn’t want to talk about the passionate kiss she shared with Harry Dubin. 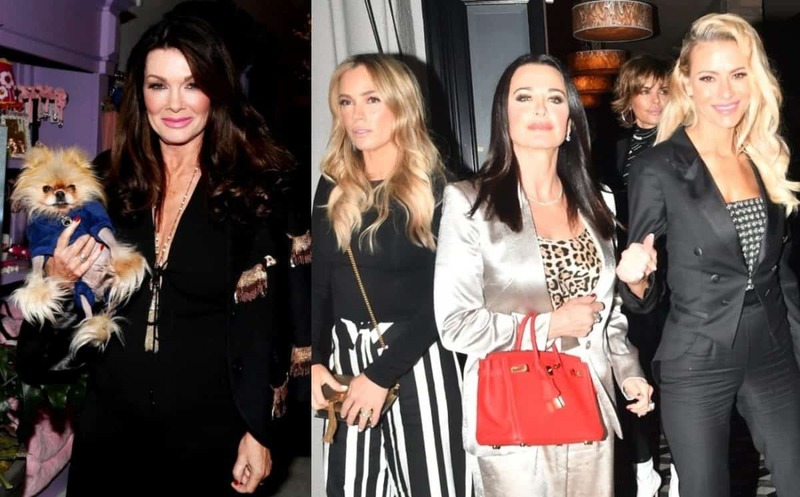 Weeks after the Real Housewives of New York City star was caught locking lips with the former flame of several of her co-stars, including Sonja Morgan and LuAnn de Lesseps, Ramona was confronted about the hookup. “You broke the internet this week with pictures of you in a romantic entanglement with a certain gentleman,” the Daily Mail‘s Charlie Lankston began as he attempted to get more information about the kiss. Ramona was not too happy about the question and fired back by stating “I’m going in,” as she walked away. 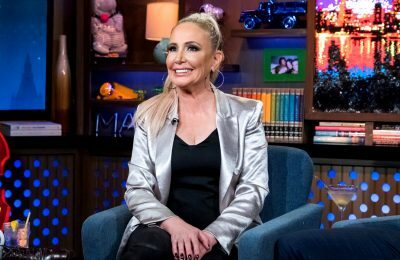 Prior to the statement, Charlie and Ramona were chatting about her holiday plans but after he brought up her time with Harry, the ex-husband of Aviva Drescher, she stormed off without an apology. During the same event, which was held at the Gramercy Park Hotel in New York, LuAnn was asked about Ramona and Harry’s kiss and gave a somewhat diplomatic answer. “Ramona’s romantic life is Ramona’s romantic life. I’m gonna let her stay in her lane and I’m gonna stay in mine,” she said during her own chat with the Daily Mail. Continuing to the outlet, LuAnn shared her plans for the holidays, explaining that she will be spending time with her two kids ahead of the holidays because they’ll be traveling to Europe to spend Christmas with their father. “I’m going to be with my children before they go to Europe — they’re going to be with their father for Christmas. 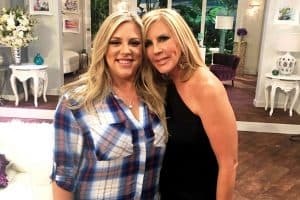 I think I’m gonna be in Los Angeles,” LuAnn revealed. “I just like to eat a lot. For the holidays it just means good food, good friends, and good times,” she added. As for Ramona’s holiday plans, she revealed she will be traveling to Palm Beach, Florida after spending Christmas in the Big Apple. 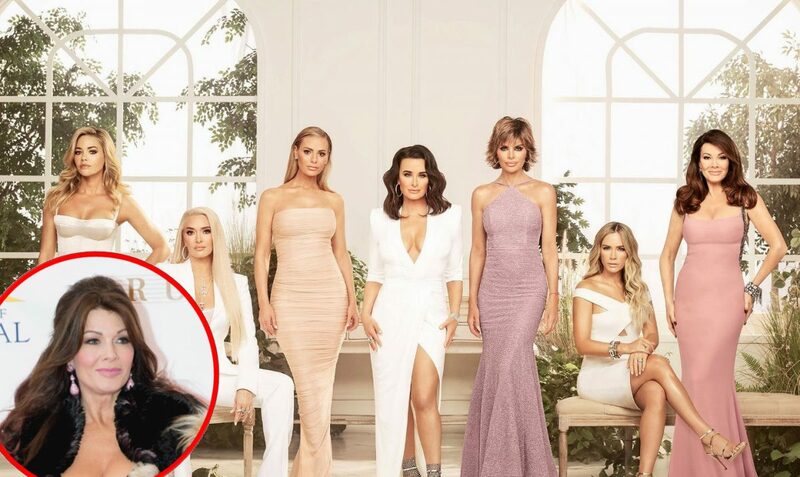 While Ramona confirmed her trip to Florida, she didn’t say whether or not her vacation would be filmed for The Real Housewives of New York City season 11. “We’re not supposed to say we’re filming. We don’t know what we’re doing. I’m not filming,” she explained. The Real Housewives of New York City is expected to return to Bravo TV for season 11 sometime next year.